NOW HIRING: We are looking for ICC, ACI or AWS Certified Special Inspectors. To apply for these positions, please click here. Richmond Testing Lab, Inc. (RTL) is a NYC registered and accredited Class 1 Special Inspection Agency. We are also a registered and accredited Concrete Testing Lab. RTL is accredited by IAS, AASHTO & AMRL and participate in CCRL as a quality control measure as well. We are fully licensed, registered and insured as required by the NYC Department of Buildings. As an accredited Special Inspection Agency we employee Engineers, certified Inspectors and Engineers in training (EIT) as part of our inspection staff. All of our inspectors fully meet or exceed the qualifications required under Appendix A of the Building Department for their assigned inspection category. We provide a pyramid supervisory approach to our inspection staff to ensure that every inspector has a supervisor with exceptional knowledge for each category of inspection for training and guidance. Our function as a special inspection agency is to inspect selected materials, installations, fabrications, erections or placement of components and connections in order to verify compliance with approved construction documents, and reference standards, as required by the Building Code. As a Concrete Testing Lab we ensure that our staff are fully trained and certified. In addition to the external trainings and certifications we participate in, we have several in-house employees with extensive experience that conduct regular trainings to ensure accuracy and conformance in our testing procedures. 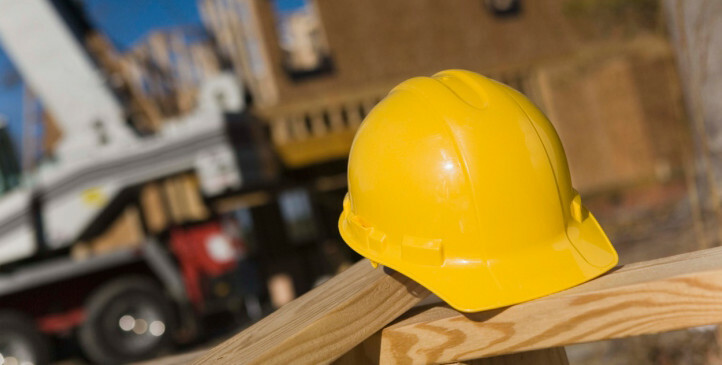 The New York City Department of Buildings requires that Special Inspections be conducted for a variety of construction projects. These inspections are performed throughout the construction process and are required in order to obtain a certificate of occupancy with the NYC Department of buildings. These inspections may only be performed by an accredited, registered special inspection agency as per the rules of the Department.